Providing Quality, Unique, One-on-One Physical Therapy in the Grapevine area since 1989. Grapevine Physical Therapy and Sports Medicine is a privately-owned outpatient Physical Therapy Clinic located in Grapevine, Texas. 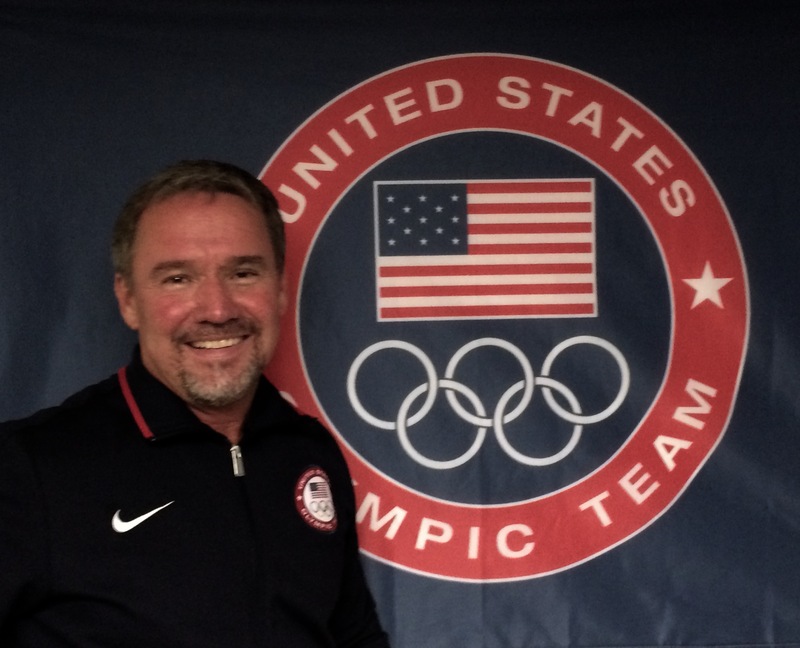 The Owner/Therapist, Terry Robinson PT, ATC, has been providing Physical Therapy services in Grapevine since 1989. He delivers a unique, personalized, one-on-one, cost effective approach to rehabilitation to his patients. Terry Robinson PT, ATC has extensive experience working with athletes of all ages, genders and levels. From the Olympian to the weekend warrior, Terry knows what it takes to get the athlete back on the playing field. Physical therapy is a health care profession which provides services to individuals to develop, maintain and restore maximum movement and functional ability throughout life or following an injury or illness.